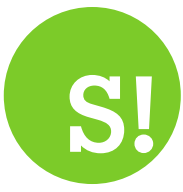 By Maxine Ashford on 2018-04-23 - Maxine has been a journalist since the late 1980s and for the past 13 years has specialised in motoring. Former motoring editor at Media Wales responsible for the Western Mail, South Wales Echo, Wales on Sunday. Freelance since 2009, Maxine loves cars but not quite as much as rugby! EVERYWHERE you look there seems to be advertising about new fad diets - some work, some don't but still they keep on coming. 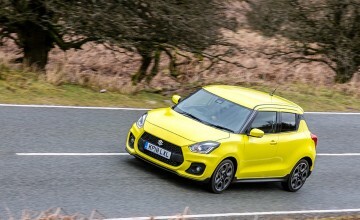 Now the latest Suzuki Swift Sport has climbed on board the bandwagon - it's shed the pounds and it's led to some very healthy results indeed. 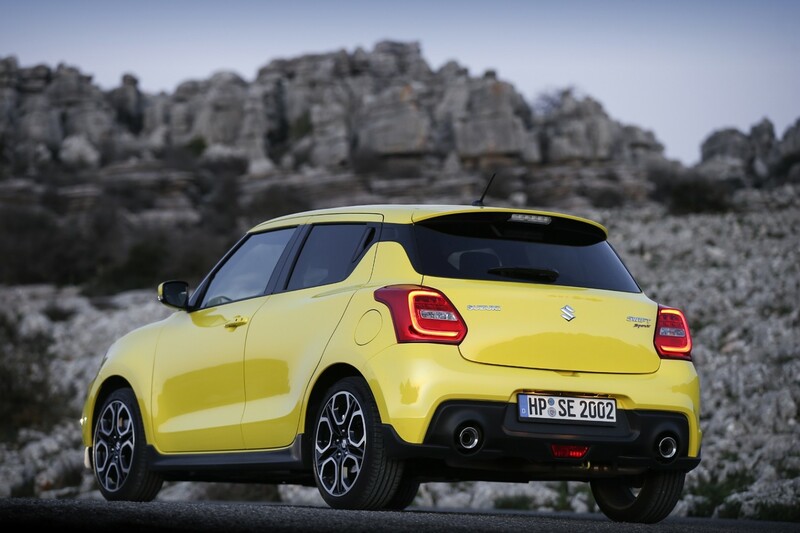 Weighing in at 975kg, the all-new third generation model has dropped 80kg and when those figures are factored into a hot hatch the result is well worth all the hard work and discipline. 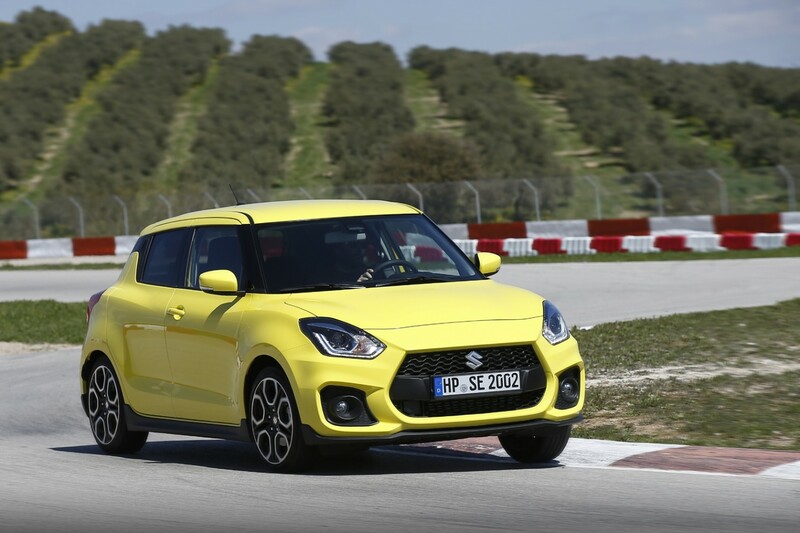 In fairness, since it was first launched back in 2006, the Swift Sport has always been viewed as the pumped-up version of the Swift that delivered hot hatch potential on a reasonable budget. And the latest model is no different. 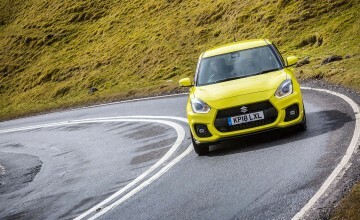 Yes, the price has crept up to just shy of £18,000, which is pretty steep, but Suzuki has rather cleverly conjured up an excellent PCP deal that offers zero deposit and monthly payments of less than £250. 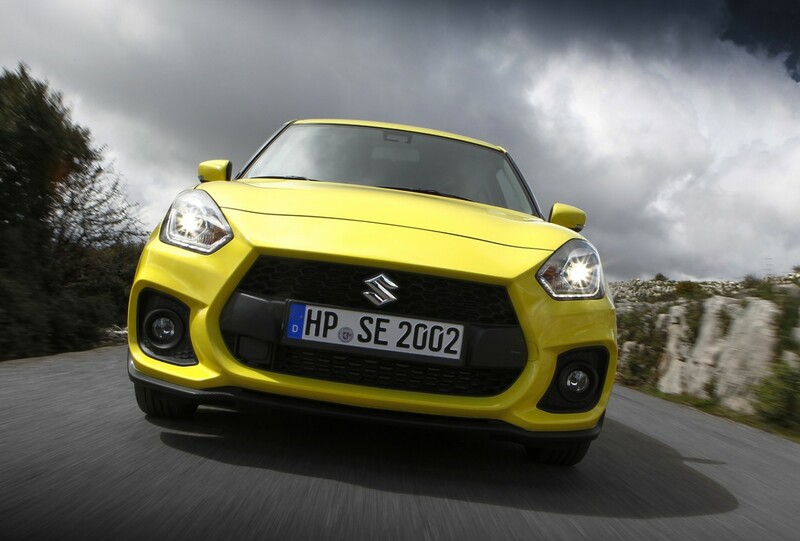 And it's those enticing figures that make the Japanese marque confident it will hit its 12-month UK sales target of 1,500 units. 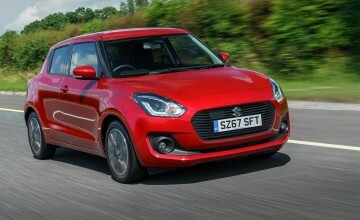 When it comes to styling, the Swift Sport looks dynamic from any approach with stand-out cues such as a wider body, reduced height, smart 17-inch alloy wheels, a dual exhaust system, carbon fibre-effect trim, a floating roof, tinted rear windows, signature lights, a rear spoiler, sporty honeycomb-patterned grille, integrated rear door handles and strong fender lines. The car is available in six colours with no extra charge for special paint. Move inside and the sporty theme is continued thanks to a driver-orientated cockpit with red instrument readouts and a 4.2-inch display between them that shows all sorts of information about turbo boost, power, torque, acceleration and brake operation as well as G-force tracking. There is lots of red trim to accentuate the car's sporty character with flashes of colour on the door panels and dashboard as well as some neat red contrast stitching. There are semi-bucket design sports seats carrying the ‘Sport' logo, alloy pedals and a sporty three-spoke steering wheel. On board creature comforts include full smartphone connectivity via Apple CarPlay or Android Auto, DAB digital radio, Bluetooth, a navigation system, automatic air conditioning, a colour touchscreen, adaptive cruise control, a rear parking camera and plenty more besides. 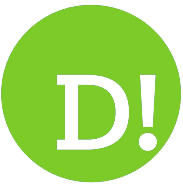 There is only one trim level and everything is included in the asking price so what you see is what you get without any unexpected additional costs. 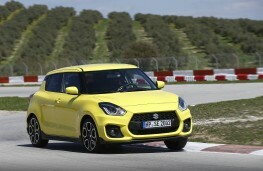 The new Swift Sport is powered by a 1.4-litre 140ps Boosterjet turbo petrol engine mated to a six-speed manual gearbox. It can sprint from 0-62mph in 8.1 seconds and tops out at 130mph. According to official figures, it can deliver a combined 50.4mpg with carbon emissions of 125g/km. 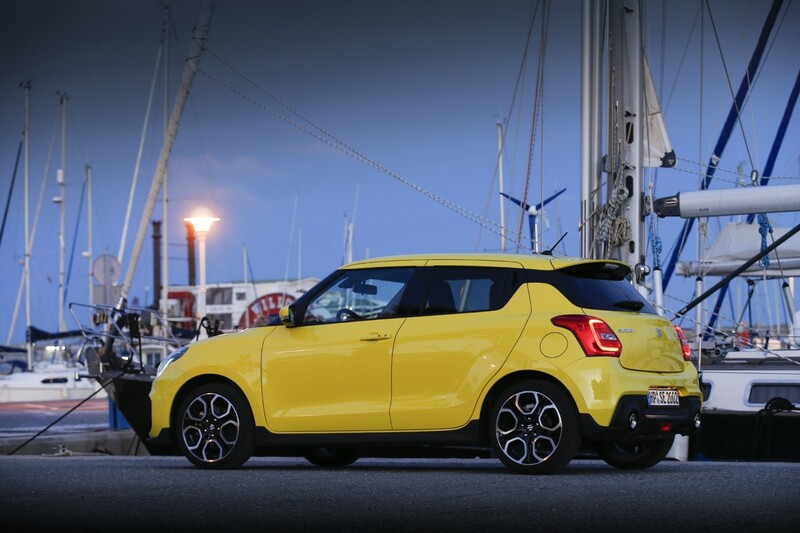 Comfort levels within the new Swift Sport are excellent with the seats offering plenty of support. 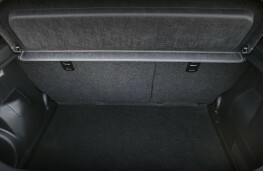 Back seat passengers have limited leg room which is the norm in this type of car, but there is space for a couple of adults to travel in comfort providing they are not six-footers. The boot can accommodate 265 litres of luggage, but this capacity increases to 579 litres when the split-folding rear seats are dropped flat. Throughout the cabin you will find a number of compartments for tucking away bits and bobs, including a glovebox, a pocket in the back of the front passenger's seat, a centre box, door bins and three cup holders. 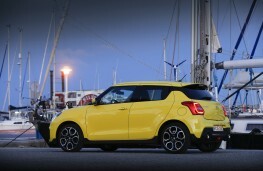 One of the main appeals of the Swift Sport has always been its driving performance with all the thrills of a hot hatch. And whilst the latest version seems a little more grown up and matured, it still delivers on all counts. It powered up some of the steepest and most twisting roads in southern Spain with a constant stream of power on tap that helped make very light work of the climbs. The road roading was ultra grippy and the steering nice and precise. Hairpin bends could be tackled with a degree of confidence and there was that instant burst of acceleration at your disposal when overtaking was called for. On the fast-moving motorways, the car easily kept pace with outside lane traffic and the cabin remained well insulated against any noise intrusion. The car, which carries the same four-star Euro NCAP safety rating as the latest Swift model, is packed with safety features - again all included in the asking price. There is lane departure warning, electronic stability programme, high beam assist, hill hold control, a high mounted stop lamp, numerous airbags and lots more. All in all, the latest Swift Sport is a fabulous piece of kit. 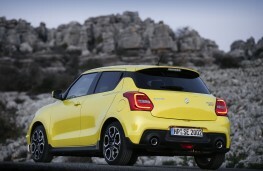 It looks bold and athletic, is generously equipped and delivers a fun-filled driving experience. Only time will tell whether or not buyers will be put off by the price hike, despite the tempting PCP offers.